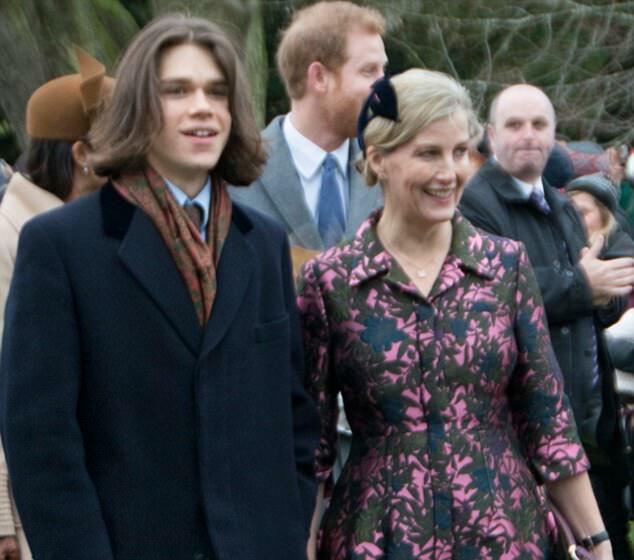 Has the Duke also had a word with Princess Margaret’s grandson, Sam Chatto, 21, about the length of his hair? 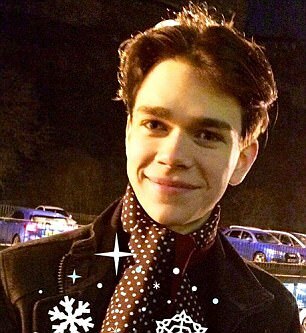 Lady Sarah Chatto’s son had near-shoulder-length locks when he appeared next to the Countess of Wessex at Sandringham on Christmas Day. But yesterday, Sam’s girlfriend, Sophie Pipe, shared this picture (right) of his shorn tresses. A case of hair to the throne? Already a model, actress and swimwear-seller, is Elizabeth Hurley planning to add another string to her bow in 2018? The 52-year-old turned up to a New Year’s Eve party dressed as a flamenco singer. Strumming a guitar, pouting Liz sported a traje de flamenca, the ruffled dress traditionally worn by Spanish flamenco dancers, along with a large wig of dark curls. Miss Hurley, whose engagement to cricket legend Shane Warne was broken off in 2013, recently spoke of her single status, explaining that, when filming drama series The Royals, she doesn’t go out at all. Surely Liz won’t be lonesome for much longer? Keira Knightley’s daughter Edie turns three in May — but it’s her parents who seem most to enjoy going to the playground. Wrapped up in a sheepskin- style coat and black hat, The Imitation Game star, 32, smiled as she rode on the see-saw at her local park in London at the weekend. Her rock musician husband James Righton, 34, meanwhile, was having just as much fun hurling himself down the slide.